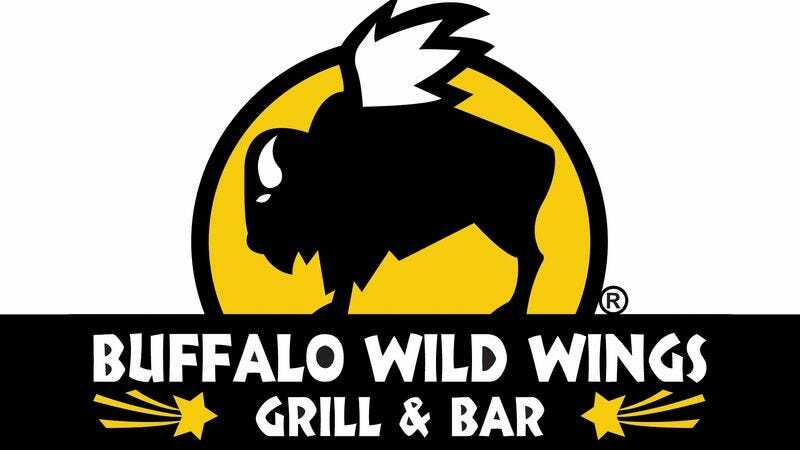 SEATTLE—According to a University of Washington report published Friday, more than two-thirds of major lifestyle reassessments take place after exiting a Buffalo Wild Wings franchise. "Typically, the moment of self-reflection begins when people find themselves in the parking lot asking questions like, 'Why the hell am I here?' and 'What terrible life path am I currently on that led me to a Buffalo Wild Wings?'" said researcher Dr. Priyank Sarin, adding that most individuals hit bottom when they notice the stench of stale barbecue sauce clinging to their clothes and remember how depressed they felt when they caught their own saddened reflection in one of the many televisions surrounding the restaurant. "By the time you leave a Buffalo Wild Wings, you're ready for a fresh start, because at that point, there's nowhere to go but up." The report shows, however, that 98 percent of people experiencing such epiphanies will return within a week to the very same Buffalo Wild Wings location.